Free shipping on orders over $50 in North America. Conditions apply. The tastiest free from food on the market. Since 1991, when there were no other major manufacturers in the space, Kinnikinnick pioneered gluten-free. That’s more than a quarter of a century of expertise in making the safest, tastiest free from food on the market. And hundreds of thousands of customers with a strong brand loyalty. Unlike other brands, we never sell anything we don’t make ourselves. 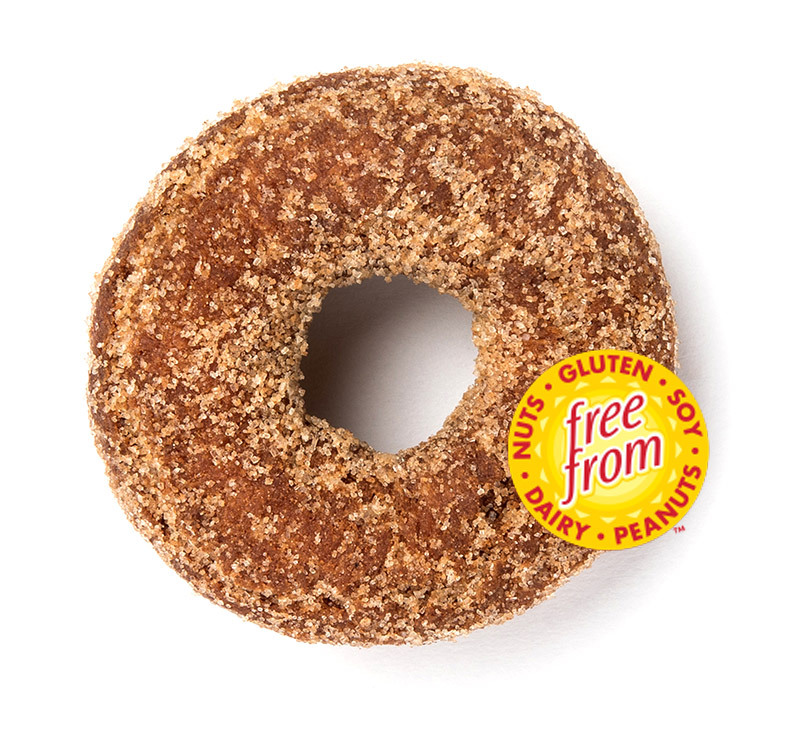 Every product we produce is gluten-free. Want to make your customers very happy? Stock Kinnikinnick, North America's most experienced, safest and most scrumptious brand. Kinnikinnick customers are loyal to our brand and look for it at their local stores. Our bakery is one of the largest free from facilities in the world. 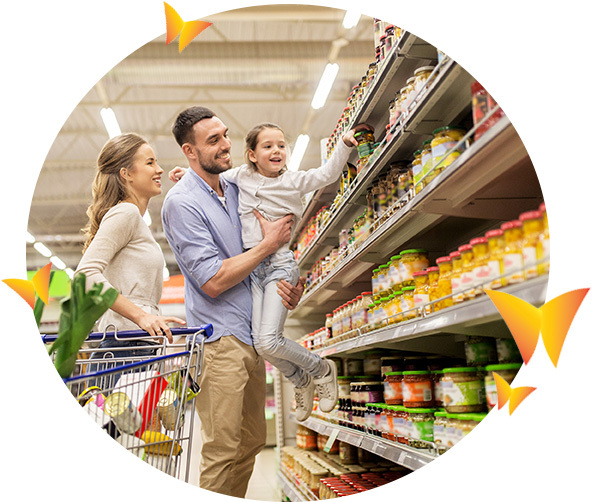 Our free from gluten, dairy, soy, peanut, nut and soy product lines are always evolving. Our donuts and graham-style S’moreables® are just a couple of our market leaders. Your customers will love our range of perfectly baked goods includes bread, buns, bagels, donuts, cookies, muffins, waffles, pizza & pie crusts and easy-to-use baking mixes. Contact the team at wholesale@kinnikinnick.com to get more info. They’re waiting to serve you. Sign up for the latest news and recipes, and get 10% off your next purchase! © 2018 Kinnikinnick Foods Inc.